Whether you are new to the sport of figure skating or a seasoned veteran ready to return to competition, Desert Ice Castle has a place for you. The program offers professional coaching staff experienced in both on-ice and off-ice training. Feel free to contact our coaches directly in order to determine a good fit for your skating needs. World and Olympic Master rated coach. Dubbed by the media “Spin Doctor” .Evelyn trained under the great figure skating coach Gustave Lussi and continues to use his methodology. She has coached National and International skaters. She was the coach of Anthony Liu at the Salt Lake Olympics. She has coached Robin Cousins, Silvia Fontana, Tamsin Sear, Caryn Kadavy & many others. She was the official coach of the stars of the movie The Cutting Edge. Evelyn holds a Bachelor’s Degree in Education and a Master’s Degree in psychology and counseling. U.S. National and International competitor, J.Scott made his Professional Debut in 1984 as a member of The John Curry Skating Company at "The Met" in New York City; he was the Star of "Pinocchio on Ice", a Principal performer with "Dorothy Hamill's Ice Capades and was The Nutcracker in her "Nutcracker on Ice" tour and television specials. Since performing worldwide from 1984-1998 he has been a successful skating school director, private coach and choreographer. Currently residing in Palm Springs he brings 39 years of experience with a creative focus on quality skating edge skills to beginner thru high level skaters here at the Desert Ice Castle. An international skating star for 20 years, Mr. Garren is trained dancer in ballet and jazz and has an extensive principal ice show performance background on stage and television, including featured performances with Ice Capades, Holiday On Ice, The Peggy Fleming Show, Ice Follies and Dorothy Hamill. His method of coaching and patient attention to basic skating skill details creates a solid foundation for continued advancement in the sport, for beginners thru advanced skaters of all ages. 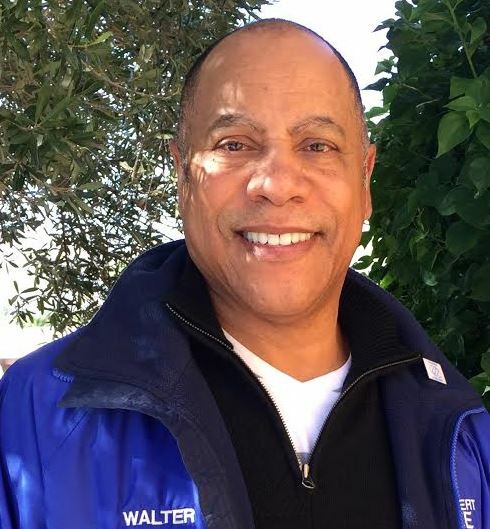 With more than 25 years of experience, he is a member of the Professional Skaters Association and United States Figure Skating and is available for group or private lessons. Gary is a USFS Double Gold Medalist in pairs and freestyle and he has performed in over 50 professional ice skating shows all over the world. He has performed with top skaters such as Dorothy Hamill, Tia and Randy, Scott Hamilton and The Ice Capades. He is also skated local commercial and has even starred in a skating movie where he played the current men's world Champion. Gary was also a National and International Medalist and has gone on and coached pupils in National and International competitions. Gary can teach basic skating skills, Moves In the Field, Freestyle, ice dancing, pairs and hockey power skating. Gary is PSA certified. Basic Skating, Freestyle Walter’s skating career began in Cape Cod, MA and includes over 20 years of coaching experience in instructing skating school and private individual lessons. In addition, Walter has 6 years of professional show skating experience including chorus numbers, special acts and figure skating on stilts in shows such as Ice Follies, Holiday on Ice, Disney’s World on Ice and Ice Capades. He performed in shows with world-renowned skaters such as Dorothy Hamill, Janet Lynn, Randy Gardner, Tai Babilonia, Linda Fratianni, Scott Hamilton and Peggy Flemming. 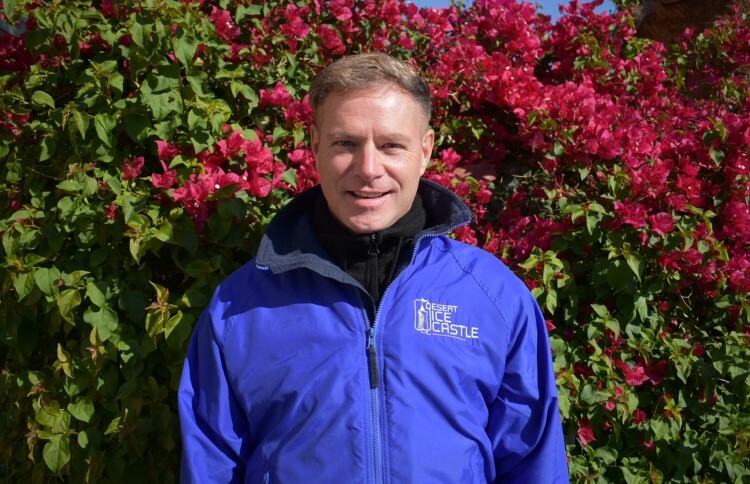 His knowledge and expertise comes from extensive training and instruction at The Falmouth FSC, John F Kennedy FSC, Cape Cod Coliseum, Hingham FSC, The Skating Club of Boston and The Lake Placid Olympic Center. Several of his students have medaled in competition and his forte is competitive and exhibition choreography. Dani competed at national level since she was 12 years old. She was 2 times novice and junior national champion, 6 times national team competitor of China. She also trained as a professional dancer in ballet, modern, and hip-hop dance. Dani enjoys teaching the young skaters to develop into high-level competitors. She believes that hard work will always payoff if you want to be the best. Dani teaches all level skaters. She coaches off-ice stretching, choreography, spin, and jump techniques. Jackie is a local skater, with years of experience; she competed in both USFSA as well as ISIA, now known as ISI. Jackie is a trained Dancer, and has extensive knowledge in Physical Fitness with years of experience. 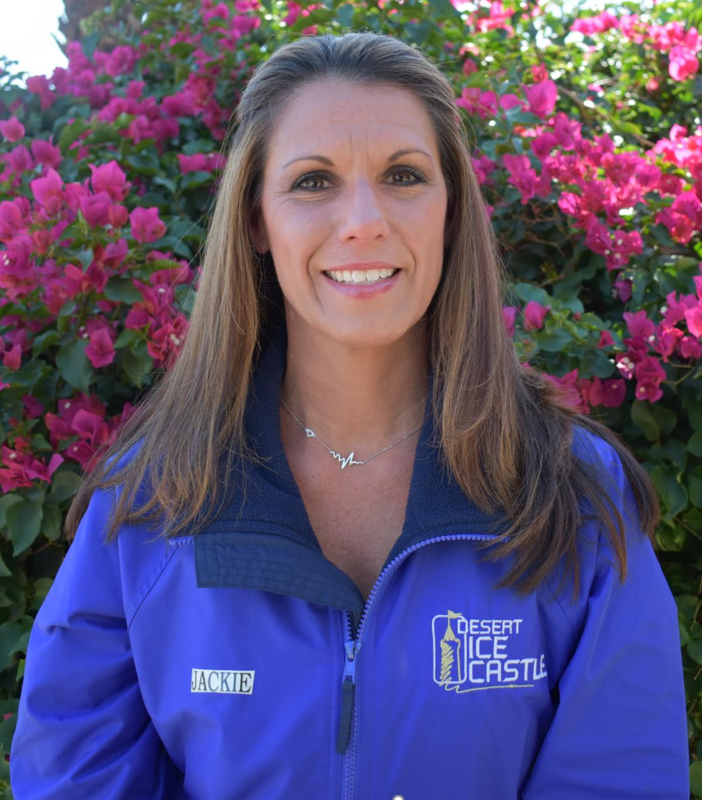 Jackie’s love of the sport and creative mindset gives her the ability to coach each skater with personal attention to pursue individual goals. 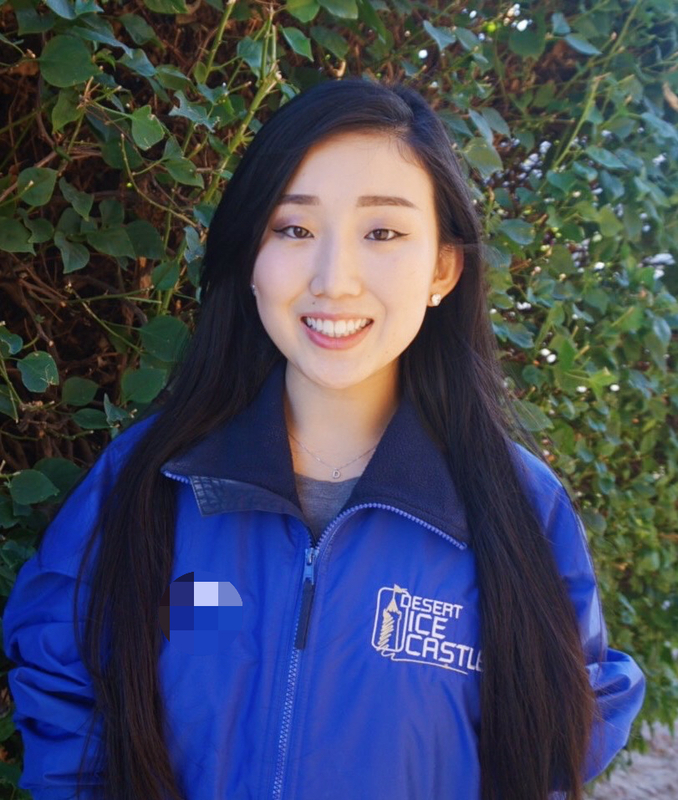 In addition, she has coaching experience with all levels of Skating School, Power Stroking to build endurance, also private lessons. Her forte is choreography and perfecting skater's techniques. She makes it her goal to develop young skaters into high-level competitors. 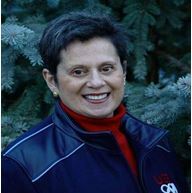 Janet was a USFSA competitive skater that lead to a professional ice skating career spanning a decade. Janet performed both as a soloist and with the chorus with such shows as Holiday on Ice in Europe, America on Ice in Japan and a variety of shows throughout the United States. Throughout her professional career, Janet was a dancer and choreographer for many shows and even had the opportunity to model in a fashion show in Milan, Italy. Janet has coached figure skating to all ages from toddlers to adults and loves the opportunity to help each one find their moment to shine whether it's for the competitor, performer or for those that just want to have fun and learn some skills. 1992 U.S. Ice Dance Champion World & Olympic Team Member. 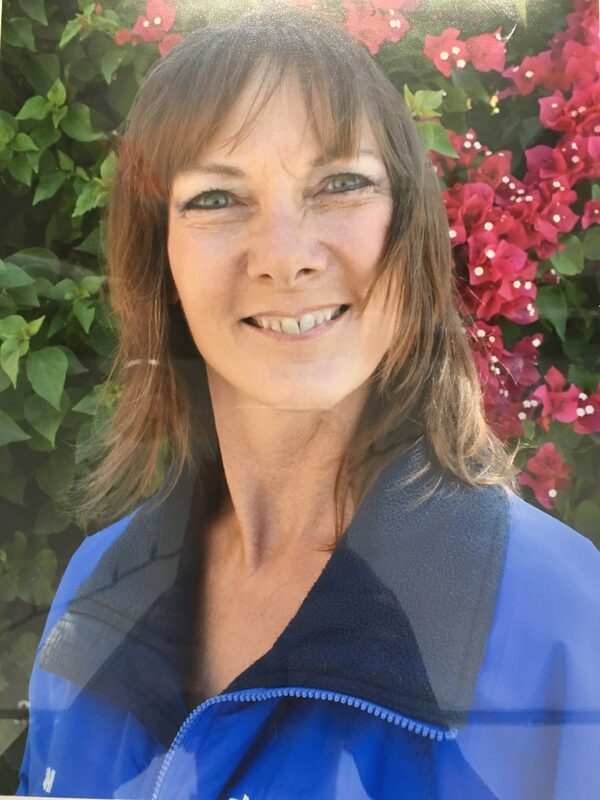 USFS and PSA Coach for 20 years specializes in Stroking and Edge Skills for IJS, Ice Dancing, Moves in the Fields, strong background in Skating Skills for all levels. Sectional, National and International Coach. World and Olympic Master rated coach. Dubbed by the media “Spin Doctor” .Evelyn trained under the great figure skating coach Gustave Lussi and continues to use his methodology. She has coached National and International skaters. She was the coach of Anthony Liu at the Salt Lake Olympics. She has coached Robin Cousins, Silvia Fontana, Tamsin Sear, Caryn Kadavy & many others. She was the official coach of the stars of the movie The Cutting Edge. Evelyn holds a Bachelors Degree in Education and a Masters Degree in psychology and counseling. Anthony, as a two-time Olympian and six-time World Competitor, is known as one of the best jumping technicians in the world. With his powerful skating and speed, he is the first skater to land a quad triple combination in competition for Australia. With over 15 years of teaching national and international competitors his students cialis 20mg online in the 2013/14 season have included Tatsuki Machida (Gold Medalist at 2014 Skate America and Rostelecom Cup, 2014 Japanese Silver Medalist), Riona Kato (2013 Japanese Junior Silver Medalist) Michael Tsao (World Junior competitor) and Palmy Lamsam (World Junior competitor). Anthony coaches all levels of freestyle and jumps, power skating and speed. He also offers off-ice jumping classes. Vadim started his skating career at the age of 5 in Russia as a single skater. In 1998, he received the title of Master of Sports of Russia for his accomplishments in the sport. After relocating to Israel in late 1998, he went on to become a 2 times Junior Israeli National Champion & competed in ISU Junior Grand Prix and 2 Junior World Championships. At 19, Vadim started his pair skater career and became a Junior National Champion and a 3 times Senior National Champion. He also competed in International competitions, Junior and Senior ISU Grand Prix, 2 European Championships, 1 Junior and 3 Senior World Championships. Vadim and his partner were the first pair team to ever represent Israel at a World Championship. Vadim is currently teaching the Skate School Program. Gary is a USFS Double Gold Medalist in pairs and freestyle and he has performed in over 50 professional ice skating shows all over the world. He has performed with top skaters such as Dorothy Hamill, Tia and Randy, Scott Hamilton and The Ice Capades. He is also skated local commercial and has even starred in a skating movie where he played the current men’s world Champion. Gary was also a National and International Medalist and has gone on and coached pupils in National and International competitions. Gary can teach basic skating skills, Moves In the Field, Freestyle, ice dancing, pairs and hockey power skating. Gary is PSA certified. U.S. National and International competitor, J.Scott made his Professional Debut in 1984 as a member of The John Curry Skating Company at “The Met” in New York City; he was the Star of “Pinocchio on Ice”, a Principal performer with “Dorothy Hamill’s Ice Capades and was The Nutcracker in her “Nutcracker on Ice” tour and television specials. Since performing worldwide from 1984-1998 he has been a successful skating school director, private coach and choreographer. Currently residing in Palm Springs he brings 39 years of experience with a creative focus on quality skating edge skills to beginner thru high level skaters here at the Desert Ice Castle. A USFSA competitive skater that led to a professional ice skating career spanning a decade. Janet performed both as a soloist and with the chorus with such shows as Holiday on Ice in Europe, America on Ice in Japan and a variety of shows throughout the United States. Throughout her professional Career, Janet was a dancer and choreographer for many shows and even had the opportunity to model in a fashion show in Milan, Italy. Janet has coached figure skating to all ages from toddlers to Adults and loves the opportunity to help each one find their moment to shine whether it’s for the competitor, performer, or for those that just want to have fun and learn some skills.